Bust out a SWEET @GenUCAN cinnamon blueberry smoothie! Trying out UCAN, and LOVING IT! 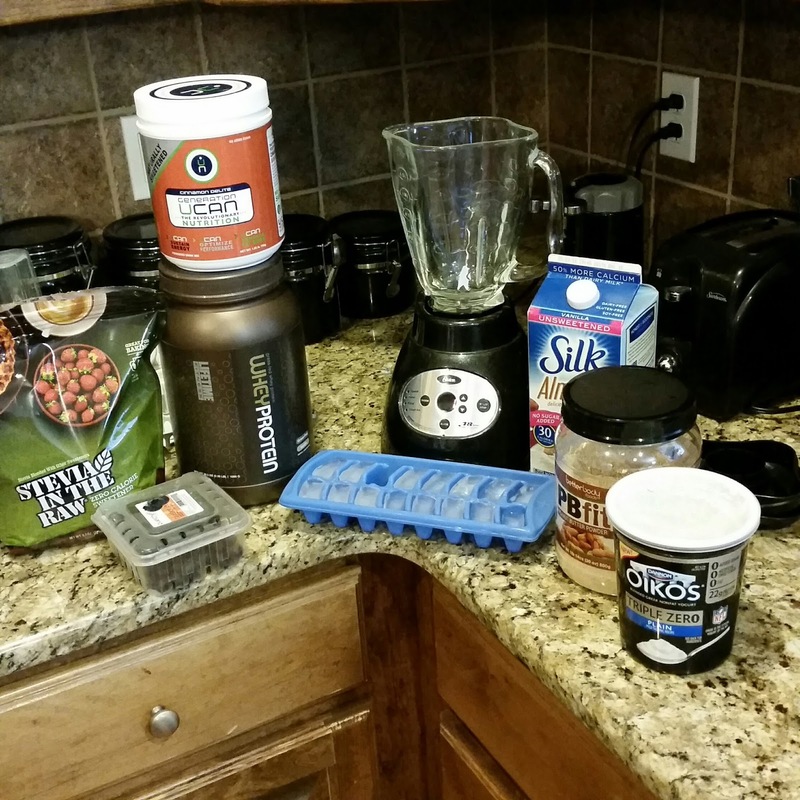 Thought I’d share a new smoothie recipe that I can’t get enough of! 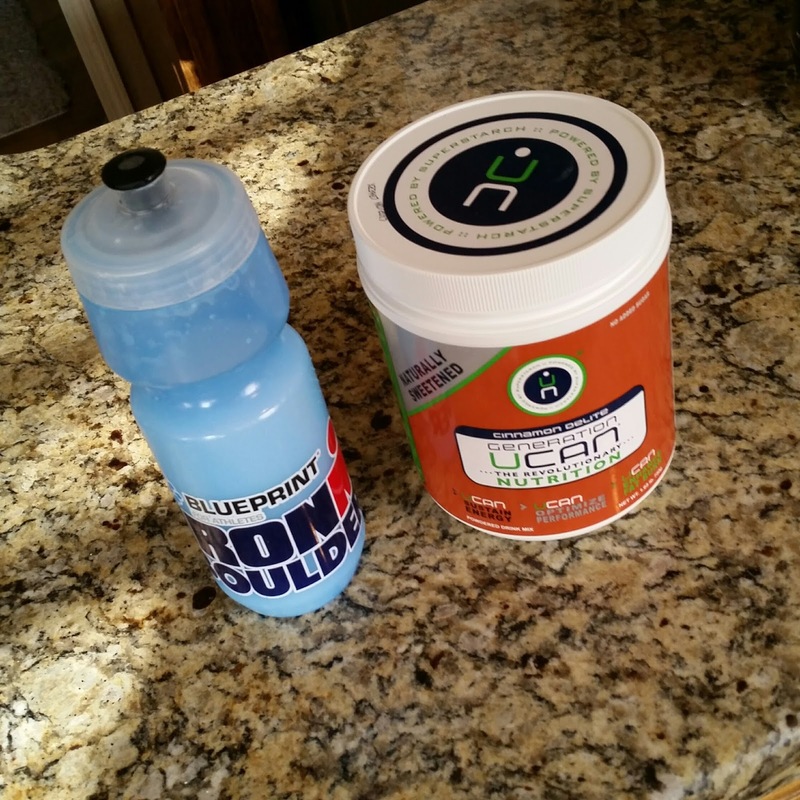 As you may know, I am a Triathlon Coach with Lifetime Fitness and Lifetime is connected with UCAN. 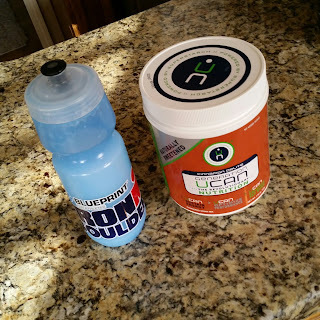 It’s a great nutrition and hydration product line that utilizes natural sweeteners and no sugars. 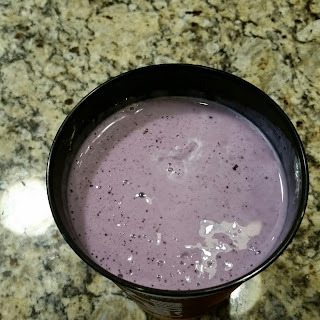 The superstarch line is great for energy and I recently experimented with implementing it with a blueberry smoothie. I have been trying out the cinnamon flavor and it’s AWESOME in smoothies, not so much as a coffee additive. 😉 Yes, I tried it in coffee and it doesn’t really work out well. Stick to smoothies and mixing with water. Just toss it in a blender and ice crush to mix fully. Just that easy. Just pour in a cup and enjoy the flavor and energy high! Heads up – don’t drink a few hours from when you want to go to sleep as it might interfere with going to bed and actually being able to get to sleep in a timely manor. Hours of steady energy, focus and no sudden crash!